I would like to take a moment to introduce you to one of our new contributors and guest writers for TTUF. Bob Lawrenz and his lovely wife, Norine, have been personal friends of my mine and my husbands for many years. He is Senior Pastor of Whitestone Christian Fellowship in Victor, New York, and the writer of the Bobservations column that is being presented here to you today. What are Bobservations? They are concise observations of scripture written in devotional style from Pastor Bob to his flock. Thus you have Bobservations. Along with being given permission to share these Bobservations with you, we have also made his audio teachings available (still being uploaded to our website) here: Bible Study Teachings - Pastor Bob Lawrenz. 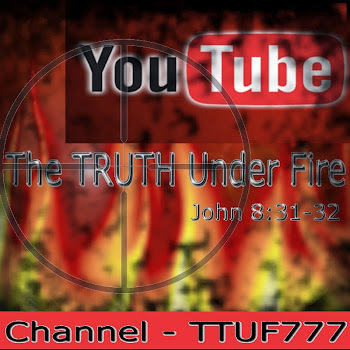 We are so blessed to have him as a contributor to TTUF, and look forward to the biblical insight and wisdom he imparts to us through our Lord, Jesus Christ. Zeal for the Law is met with God's Zeal for Mercy and Grace! 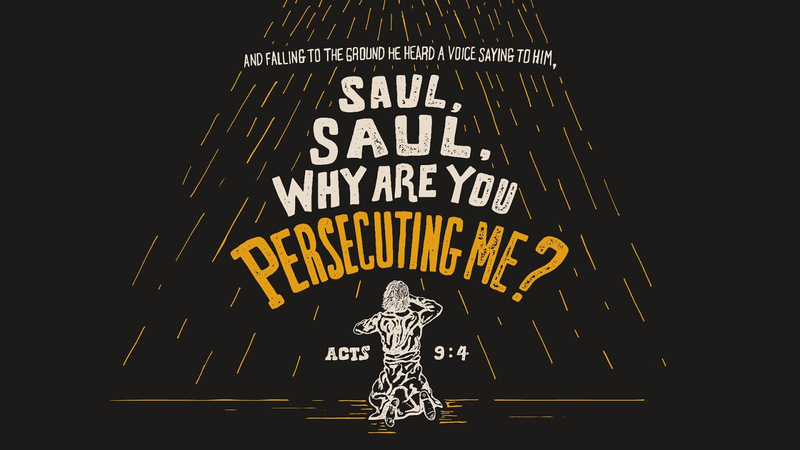 Last week in Bible study, we were introduced to a young Saul. Full of youthful exuberance and zeal, he witnessed Stephen’s execution, and consented to it. 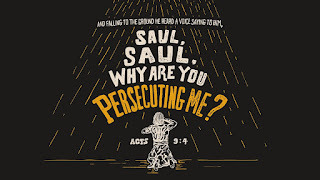 Under the law then, Saul was as guilty for Stephen’s death as the one casting the stone that killed him. Stephen’s zeal for Christ brought out those that were equally zealous for the Law. Jesus too, was zealous for the Law, but zealous in its proper teaching, not the manipulation of the Law to control people’s thoughts and rule over them by instilling fear in their hearts, and hopelessness in their minds. In John 2:17, the Apostle remembered Psalm 69:9, “The zeal of thy house hath eaten me up.” Justifying our own lawlessness can never be thought of as “good.” God’s word, His Law even in the Old Testament was filled with grace and mercy, particularly in our dealings with our fellow man. 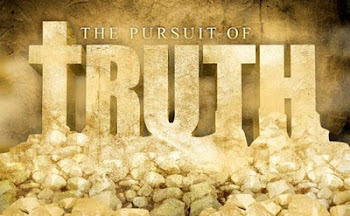 What kinds of things “goad” us into thoughts and acts of unrighteousness? A goad can be a prod, or a spur, or a stimulus of some kind. While God calls us to righteousness, our sin-nature tends to kick against His promptings. That was what Jesus meant on that Damascus Road with Paul. Our natural response is sin. Only Jesus prompts us beyond the natural to the supernatural. Like Jacob, as he wrestled with the angel, the match ends when we give up, and we ultimately win by adopting God’s plan, and relinquishing our own.